Rockstar Games' Grand Theft Auto 5 is undoubtedly the best in the franchise, and the numbers prove it. In fact, the open-world crime game now stands as the most profitable media property of all time. 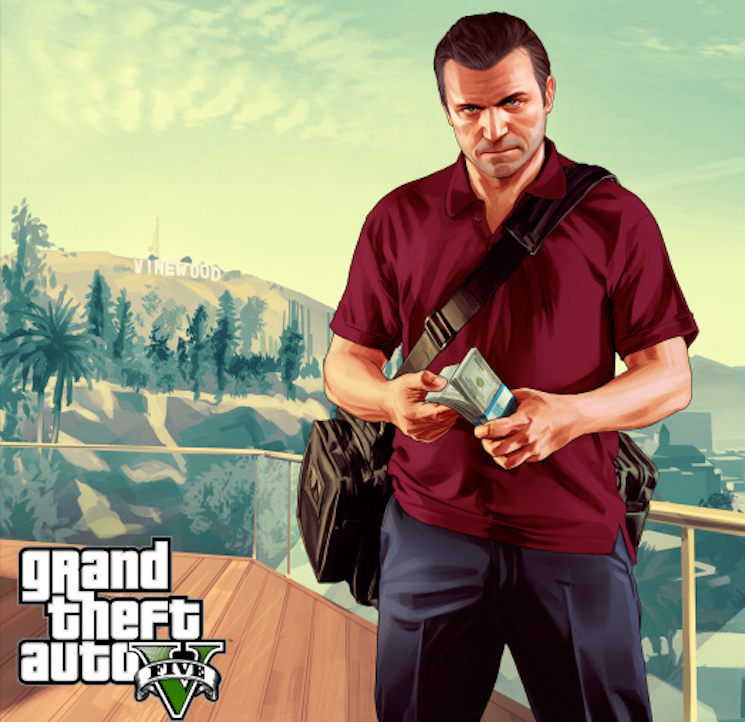 Yes, you read that right — GTA V has sold more units than any movie, book or video game in history. According to Market Watch, the game has moved a remarkable 90 million units. That means the game has made $6 billion USD since it was released in 2013. Adjusted for inflation, the second and third place slots go to Star Wars and Gone with the Wind, which each brought in $3 billion. Following its initial sales, the game has maintained a steady customer base by maintaining a robust and addictive multiplayer mode. With all of that income, here's hoping Rockstar work just as hard on the inevitable Grand Theft Auto 6. Until then, the company plans to release Red Dead Redemption 2 later this year.